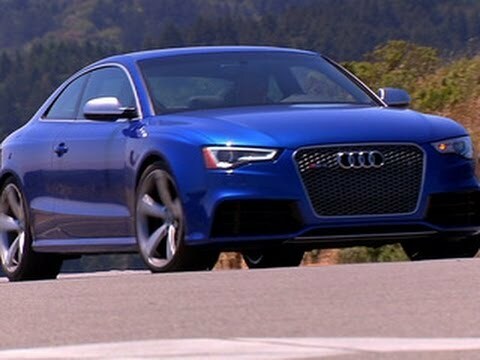 Audi's high-performance RS 5 coupe has it all, an advanced all-wheel-drive system, tasteful yet striking styling, thrilling but unintimidating handling dynamics, and a raucous, high-revving 450-horsepower V8. The only fly in the automotive ointment is a sticker price roughly $8,000 higher than its prime competitors, the BMW M3 and Mercedes-Benz C63 AMG. A new cabriolet variant commands an even higher price.